Press statement: Rutgers Faculty Klein and Killingsworth on Excessive Costs of Big Ten Athletics | Rutgers One is a coalition of students, staff, faculty and alumni united to defend quality public higher education. 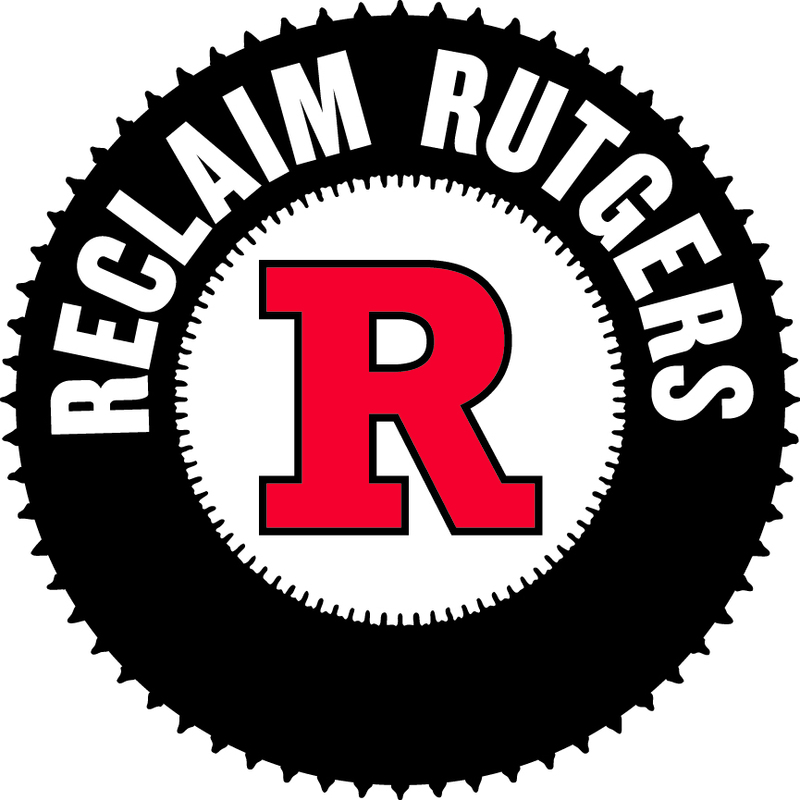 Rutgers One–a coalition of students, unionized faculty and staff, alumni, and community members united to fight for quality higher education. This entry was posted in Athletics, Rutgers One statements. Bookmark the permalink.